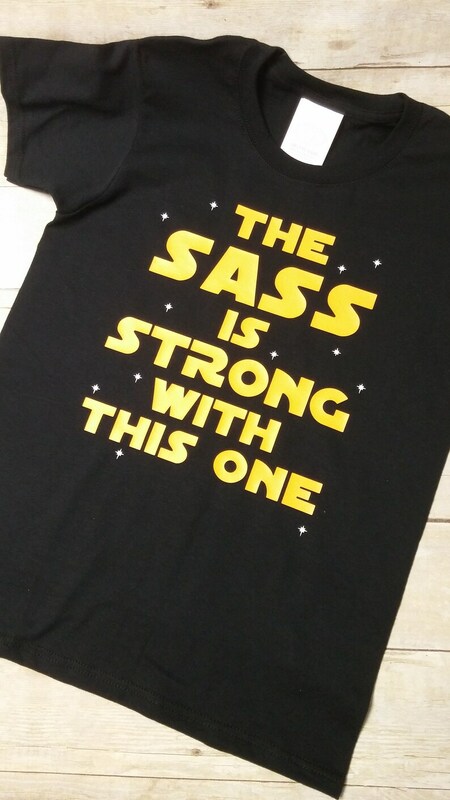 Your sassy one will look so cute in this the sass is strong with this one shirt or bodysuit. Please refer to size charts when ordering. Note the size needed in the comments section when checking out. If you need a larger size just send me a convo. 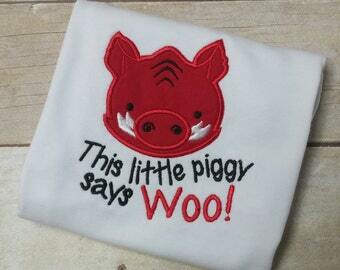 If you are interested in a different color shirt, Let me know and I'll see what I have available.